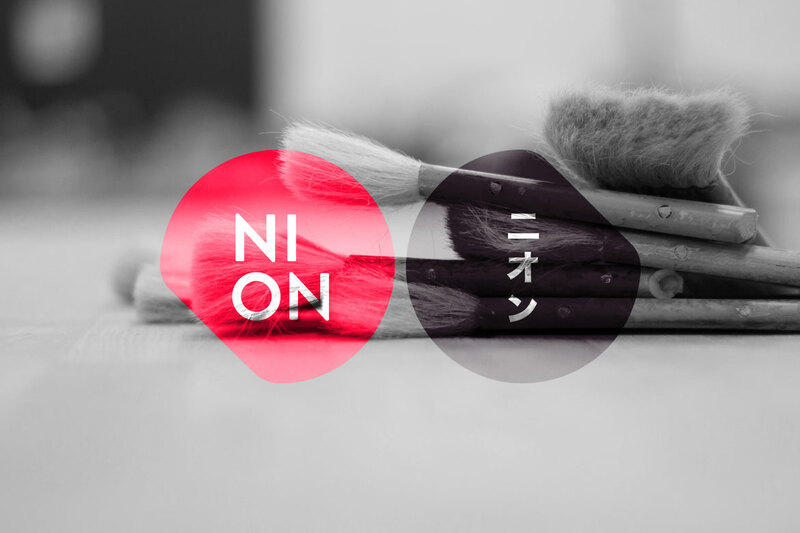 With the NION craftsmanship program, we’d like to create a gateway for Japanese Masters to pass on their crafts in the heart of Europe. The traditional arts of Japanese craftsmen require precision and delicacy to master. However, these traditional techniques of wood-work, paper-making, cutlery and ceramics are at the brink of extinction. The NION craftsmanship program contemplates a gateway for Japanese Masters to pass on their traditional craftsmanship in the heart of Europe. As a stepping stone, the NION program will start an apprenticeship for international students with Japanese Masters in Berlin before they cross the ocean to pursue their passion for perfection at its very roots. We will set up a residency program with 4 fully-equipped workshops where Master craftsmen can showcase and teach. 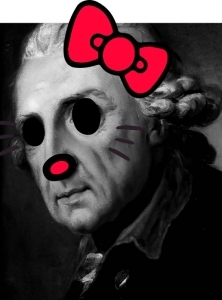 Gangolf Ulbricht was an apprentice for industrial papercraft in Eastern Germany. Excited about the possibilities of paper fabrication, he traveled to Japan, where he learned from different washi Masters. Back in Berlin, he started combining what he had learned in Japan with modern manufacturing technologies. His paper now has a quality sought after by the most sophisticated consumers, like the British College of Arms or restorators of classical paintings. His paper “Berlin Tissue” is one of the nest papers in the world, manufactured from Japanese traditional bers, Koso and Mitsumata. The pursuit of craftsmanship is a holistic endeavor that beautifully compliments our modern working environment while providing a special connection to the past. Many of these connections are being lost. For example, historically paper-making had its origins in China before the practice traveled to Japan. In China the cultural revolution has destroyed the knowledge of high class paper manufacturing. In Germany, due to both World Wars, socialism in the Eastern parts and the aggressive mode of modernization in the West, the craft of papermaker has died out. 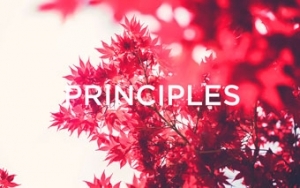 Japan is an island culture which still upholds the standards of “refinement“. The craft of paper-making has been developed continously and work still exists at a high standard. In order to understand this standard of paper-making, like any other refined craft, you have to travel to its roots, and find the craftsmen who still practice with this knowledge. If the product’s present shape needs to be adjusted, one should hold still for a moment, to reflect upon what can be crafted with that certain material, those certain tools and that certain know-how in order to create a more modern product. European paper-craft and Japanese paper-craft are fundamentally different in their choice of raw materials, tools, production methods, quality and variety. 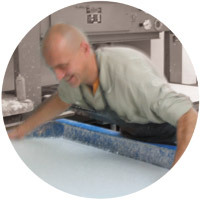 By being engaged in the craft in Japan I was able to learn a new view on production techniques which I can now develop further in my own paper-making atelier.